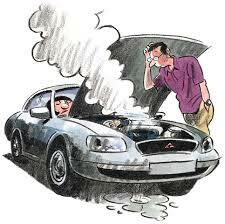 Tired of dumping cash into your vehicle for repairs over and over again? Text us the Year, Make, and Model of your vehicle to receive an offer. 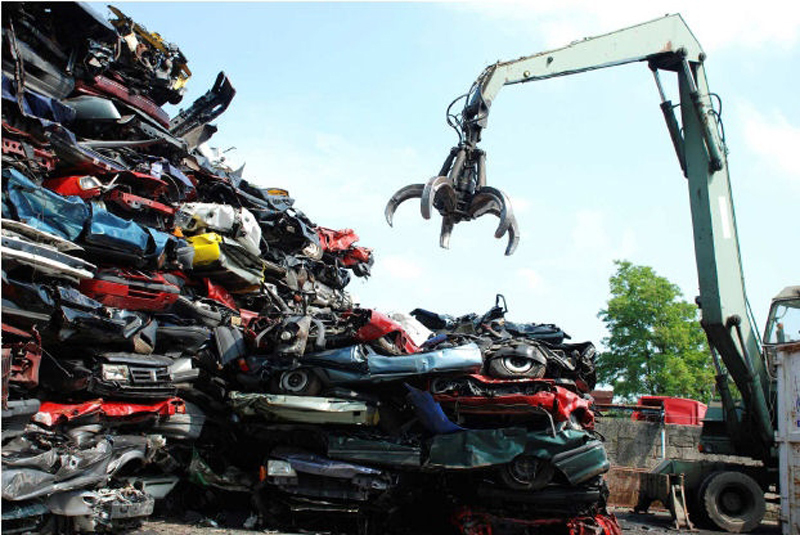 Cash for junk cars Atlanta, junk car removal, junk car buyer, sell my junk car. 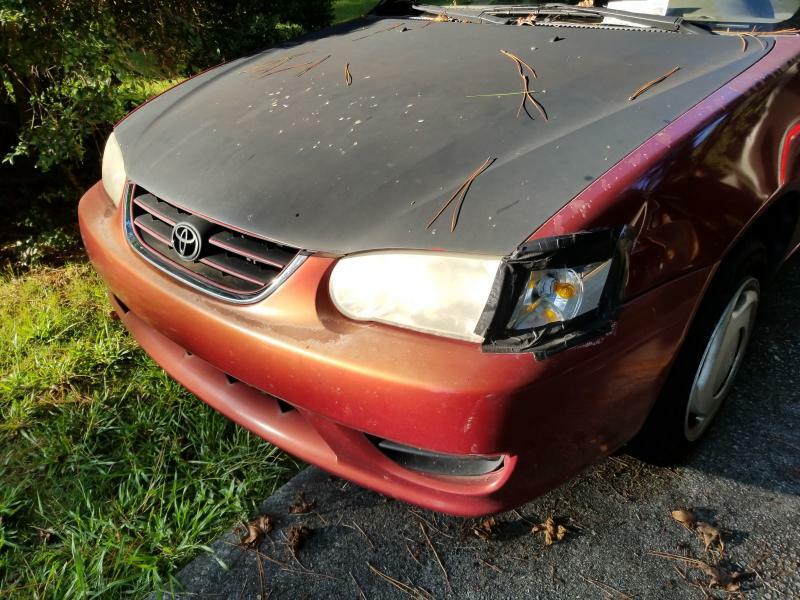 More cash for junk cars Atlanta. 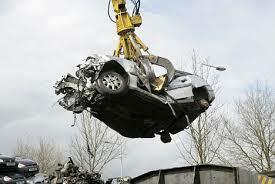 Scrap your car, sell my junk car, salvage my car. 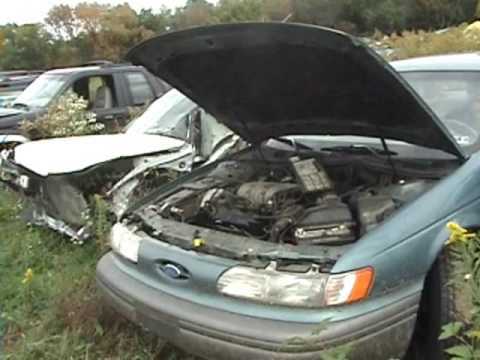 Copyright 2010 Junk Car Daddy. All rights reserved.